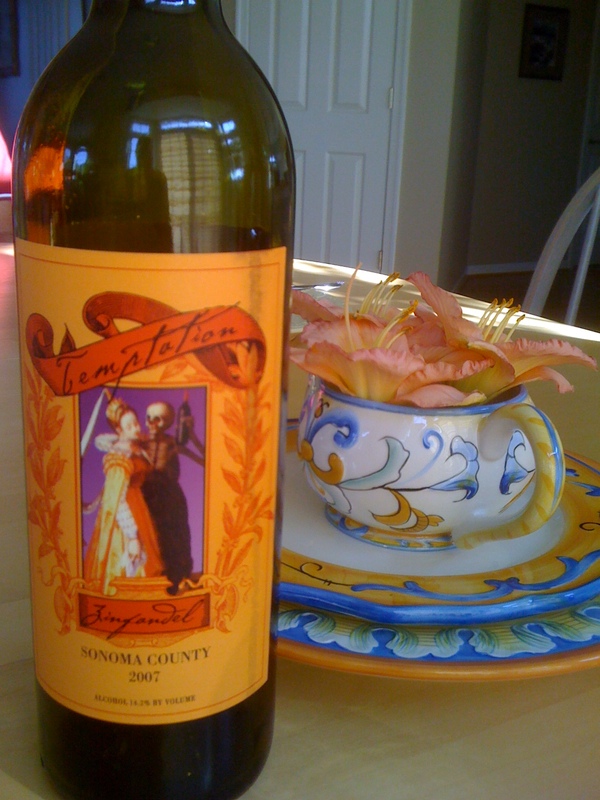 Had the 2007 Alexander Vineyards Zinfandel Temptation Sunday night. In the Summer my tastes definitely turn towards light fare, both for food and drink. This Zin fit the bill. It was filled with lots of sour cherry and pepper flavors. Lighter and medium bodied it was definitely not one of the blockbuster mega-zins that seem to be all the rage today. While I might not have enjoyed this as much in the winter it was perfect for al fresco dining on paella on a hot June evening. Would go well with all sorts of barbeque as well. I rated it a solid 88. Sorry guys. I didn’t mean to take so long on this topic, but I have been incredibly busy lately so the posting has fallen off. 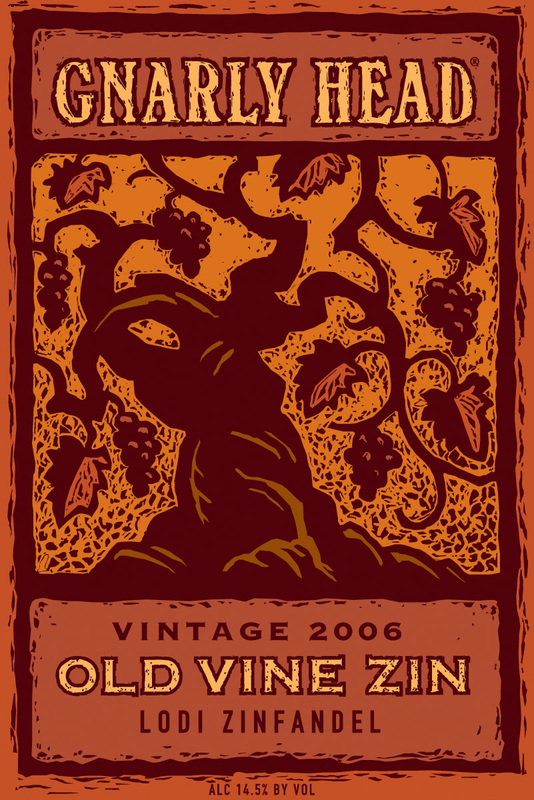 The wine that I found as a casual, everyday ‘pizza wine’ is the 2006 Gnarly Head Old Vines Zinfandel. This wine is very good. As mentioned the Spirit Shop has it for 10.99 a bottle. It’s got lots of red fruit and pepper and a surprisingly long finish. Its medium bodied and pairs really well with the red sauce in pizza. I give it a solid 89. As an aside I was at a family reunion this past weekend and the aforementioned Uncle showed up with a case it. He manged to pick it up in NJ for under $8 a bottle which would make it a screaming value!